You do not want to miss the SPOOKY SALE happening on Teachers Pay Teachers! It’s happening on Thursday, October 12 and Friday, October 13th only! Want to find all the awesome SPOOKY DEALS?! 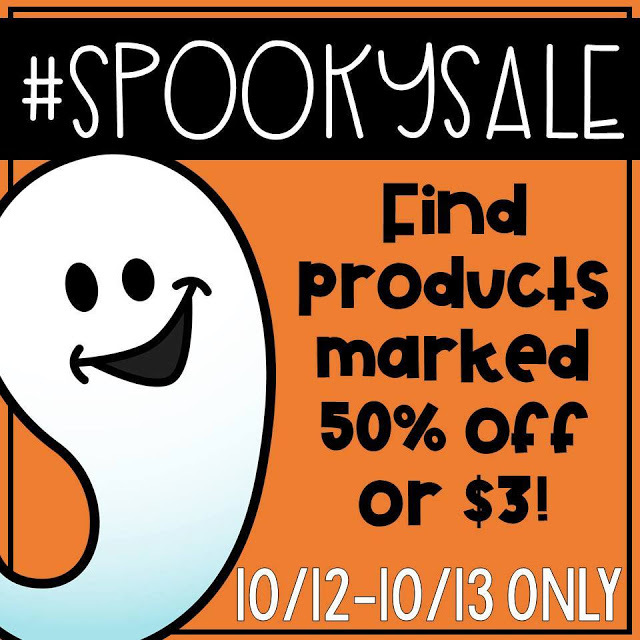 Just type in #spookysale on the search bar! I’m featuring three products for this fun event. Check them out below!